Maintain the color and quality of your carpets with the cleaning tips below. Interested in some carpet cleaning tips? Want to know how to keep rugs and carpets smelling and feeling good? Check out the following suggestions! They are smart and offer great, easy to use solutions. Find out what you can do when carpets are stained or get wet so that you won't deal with health problems in the future. 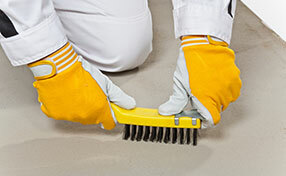 A fresh look on carpet cleaning procedures! Tips for spotless homes with great rug and tile cleaning! It’s common for all of us to panic when we notice an unexpected stain on the carpet and impulsively start rubbing it with a wet cloth. That’s the last thing that anyone should do. Always start work from outside of the stain, slowly working towards the inside. This method prevents the stain from spreading. Then apply the cleaning agent and blot with a clean cloth, without rubbing again. Carpet Cleaning Albany experts recommend steam cleaning carpets every few months, however, if you wish to deep clean at home, follow this simple procedure. 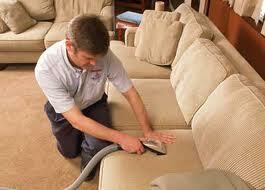 First, vacuum the carpet thoroughly and preferably use an extraction machine, which can be easily rented. Then the cleaning agent should be tested before use to ensure that is does not leave a sticky residue. After application, use fans or air-conditioners to dry the carpet. Blood doesn't look nice on carpets, but accidents happen in every house. That's why you should be ready to remove blood stains. First absorb as much blood as possible with tissue paper. Then use hydrogen peroxide to clean the area. Alternatively, clean blood by mixing warm water with some white vinegar. Apply and let the area dry. Both are effective carpet cleaning solutions. This is because the dye and fibers can get damaged. This is especially true for more delicate rugs. You should definitely air dry these items. Just try to place them in a very shady area. 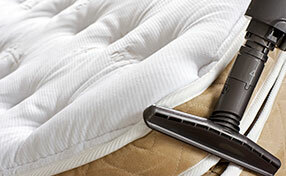 If the weather is warm and dry, you can dry them over night for best results and maximum protection.